I can’t remember when I’ve had a more visceral reaction to a novel. 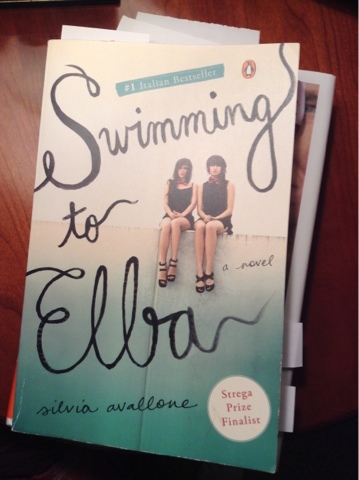 It’s taken me more than a week to read Swimming to Elba because I was soaking in each of the 308 pages, feeling the heat on the cement courtyard of the public housing project where families live in 850 square foot apartments. They empty the water from the pasta pot for lunch, they shout at children, they ignore the needles and the urine which is perfectly normal to see on the public stairways. 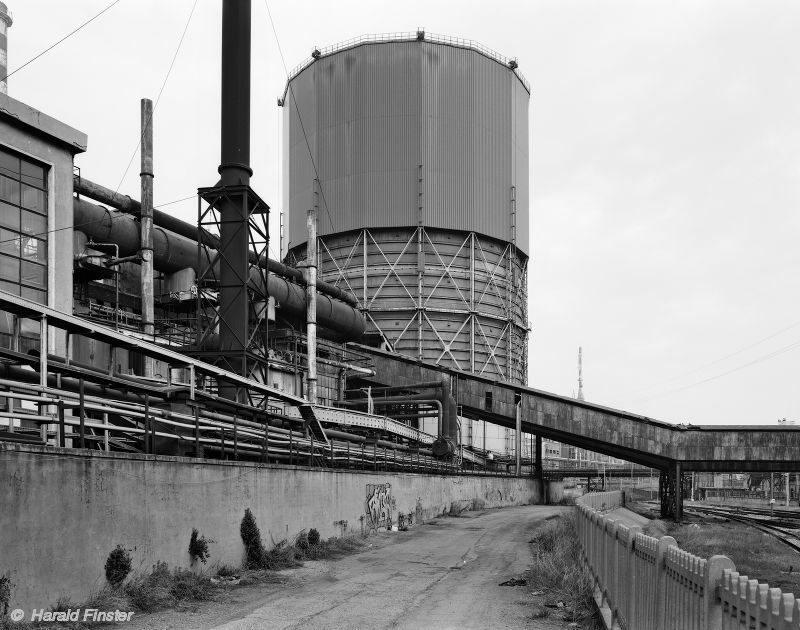 The men work at the Lucchini Steelworks in Piombino, across from Elba, and in the evening some of them gamble. Or, go to striptease shows at the Gilda. Or, come home and beat their wives or children. In the midst of this environment live Anna and Francesca, two thirteen year old girls who have a relationship beyond the closeness one would find in friends. It is almost beyond the relationship one would find in sisters. They are inseparable. They are beautiful. They are unto one another, with a dream, as many other residents who live in Piombino feel, of one day swimming to Elba. Silvia Avallone is a published poet who was born in Biella, Italy, in 1984 and now lives in Bologna. This first novel–published in Italy as Acciaio–won second place in the 2010 Strega Prize competition, was a #1 bestseller in Italy, and rights have been sold in twenty languages. WOW! This sounds amazing — and that you had a such a strong reaction makes it even more appealing. Adding this to the TBR immediately. I think I can safely say you won't be disappointed, Audra. The setting sounds bleak, which it is, but their relationship transcends all. It's beautiful to see. Fantastic review – it's made me want to seek out a copy *now*. I wish I could give one to everybody! i confess the pathos of the book and your visceral reaction were a little hard for me to tune into after you mentioned that they lived in an 850 square foot apartment. That made me laugh out loud – that's more square feet than my apartment, and mine would be perfectly adequate for a family of four. Ah, well. Everything is relative of course, and it is true that my property is better kept and less “seedy”. I know that other kind of environment, and it would be the perfect setting for such a novel. I'm interested in this one. And yet another book to add to my “to-buy” list at Goodreads – I actually picked up for a re-read “There Are No Children Here” (forgot to put that on my currently reading list – guess I'll do so after this comment) – and this novel puts that one in mind (although “There Are No Children” is non-fiction, it's still a fasinating insight into a life that many of us know nothing about). I imagine that friendships are so much more precious when everything around you is so difficult.